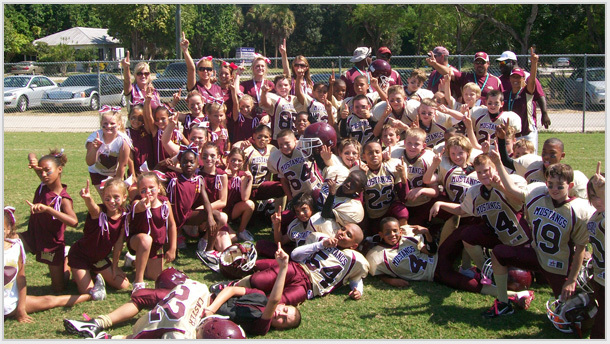 Teach your Youth Team the value of Unity and Spirit! Whether you are the Team Mom looking for the next Fundraising idea, or a Coach trying to bring his team together for the big game, EyeBlack has the product for you. With over 4,500 designs and the option of creating your own Custom Design, along with 5 different shapes to choose from, we are sure to have the youth eye black to fit your team. 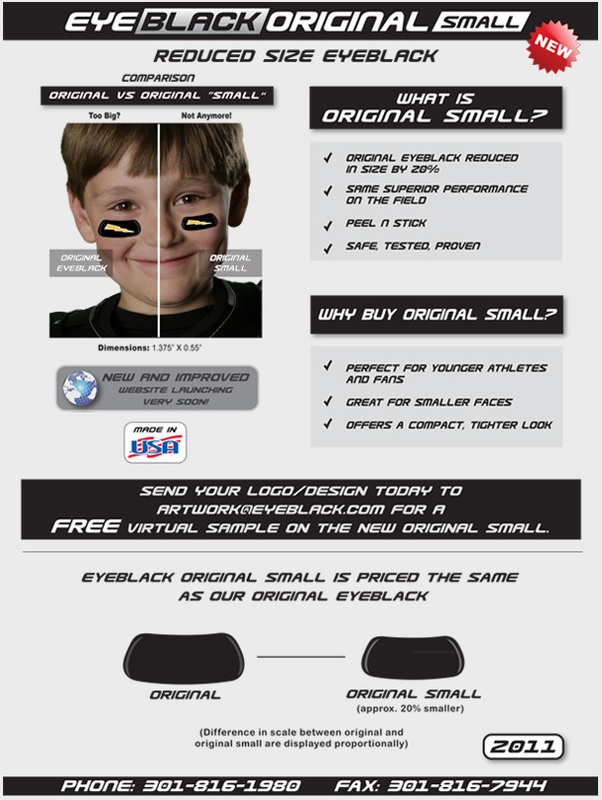 EyeBlack is an inexpensive and unique youth sports fundraising item, or can be sold along with other team merchandise. As a functional product, EyeBlack helps reduce the glare of the sun, and looks awesome too!